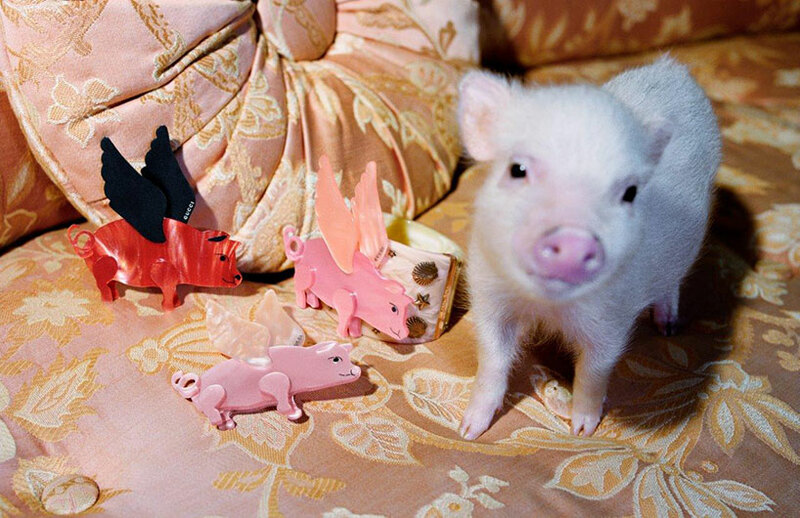 today, chinese culture celebrates its new year, and rings in a new calendar cycle dedicated to the year of the pig. 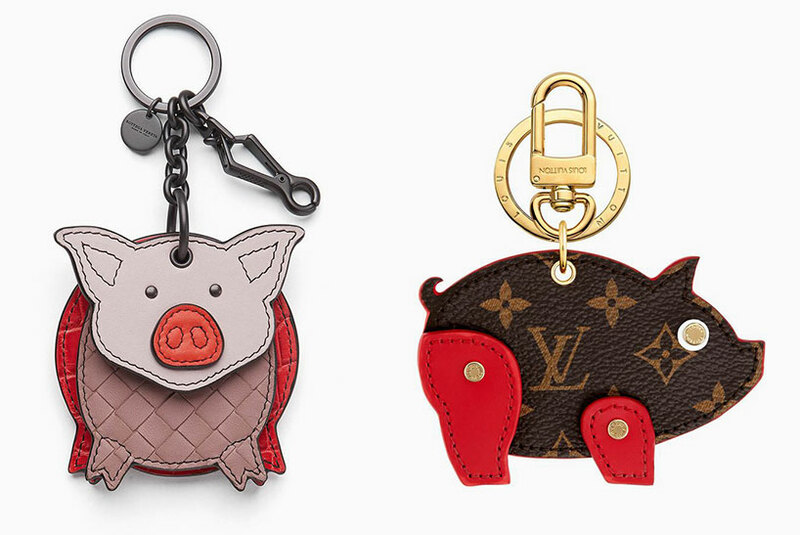 in chinese culture, pigs are a symbol of wealth, with their chubby faces and oversized ears signifying success and prosperity. 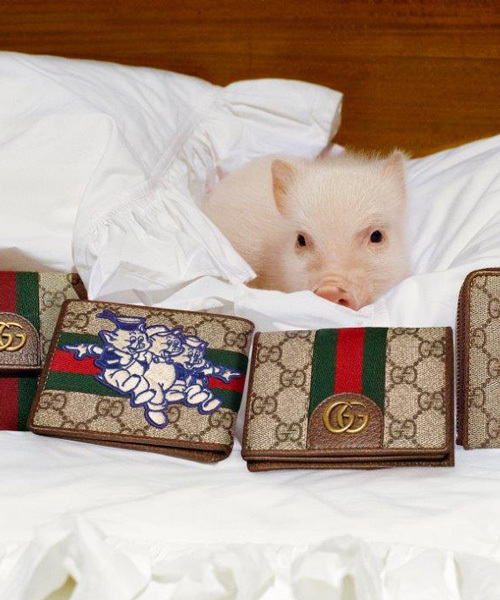 while the image of the pig might not necessarily be the most endearing of the 12 zodiac animals, its portrayal has been widely popularized by numerous fictional forces (like peppa — the lovable cartoon pig/viral, billion dollar brand). 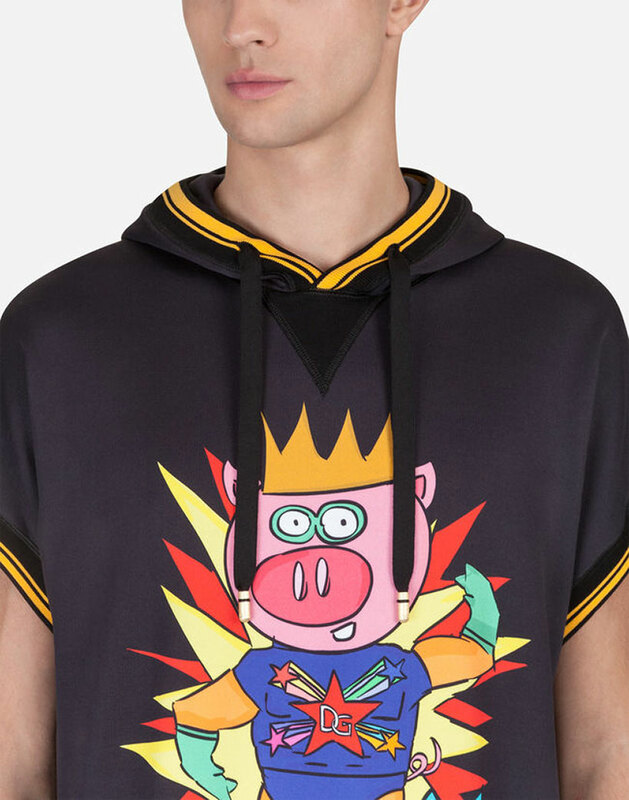 meanwhile, for many luxury brands, the lunar new year is great time to celebrate by delivering limited-edition products and capsule collections to their customers. 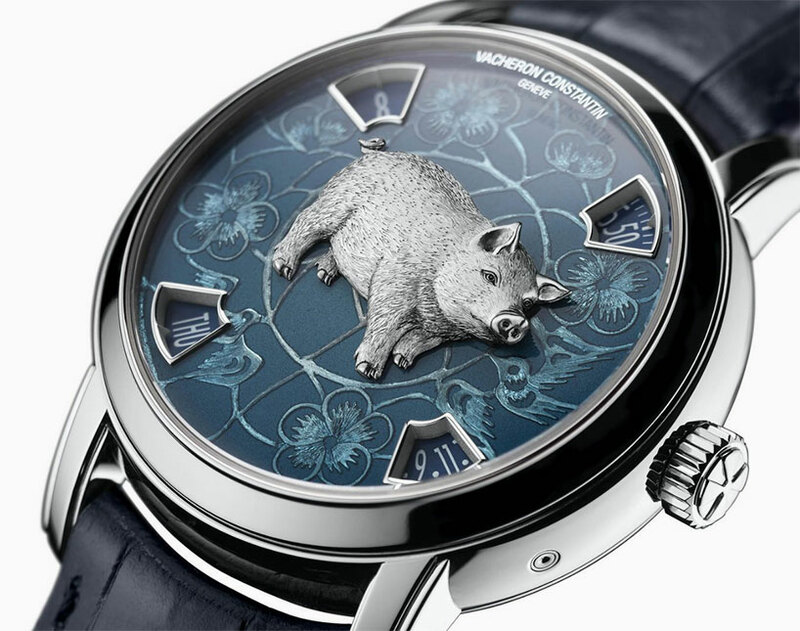 this year, swiss watchmakers, italian design houses, and liquor brands alike are integrating porcine shapes, symbols and motifs into their merchandise. 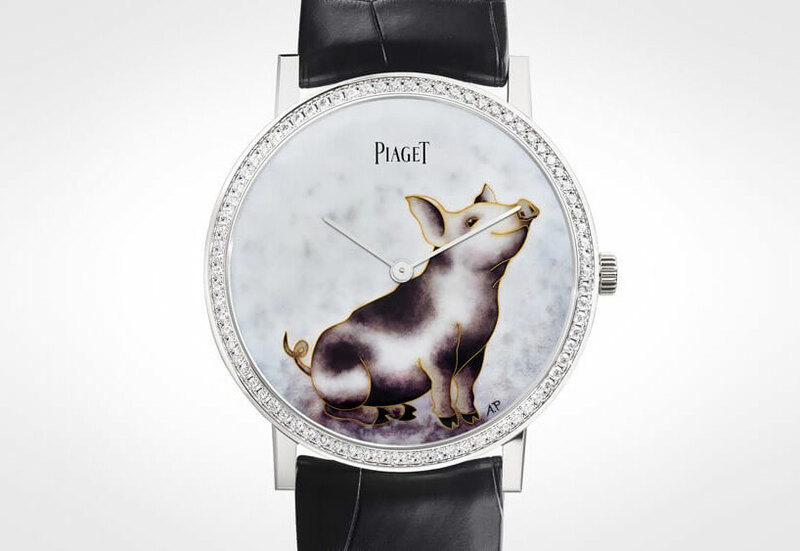 piaget has released a watch titled ‘altiplano’. 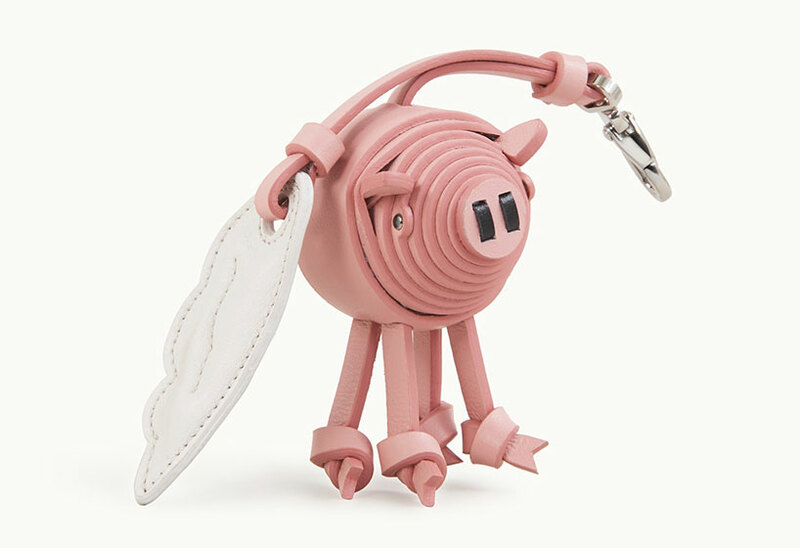 developed in collaboration with enamelist anita porchet, the ultra-thin watch features a smiling pig on the face and a black crocodile leather strap. the watch is limited to just 38 pieces and is only available online. 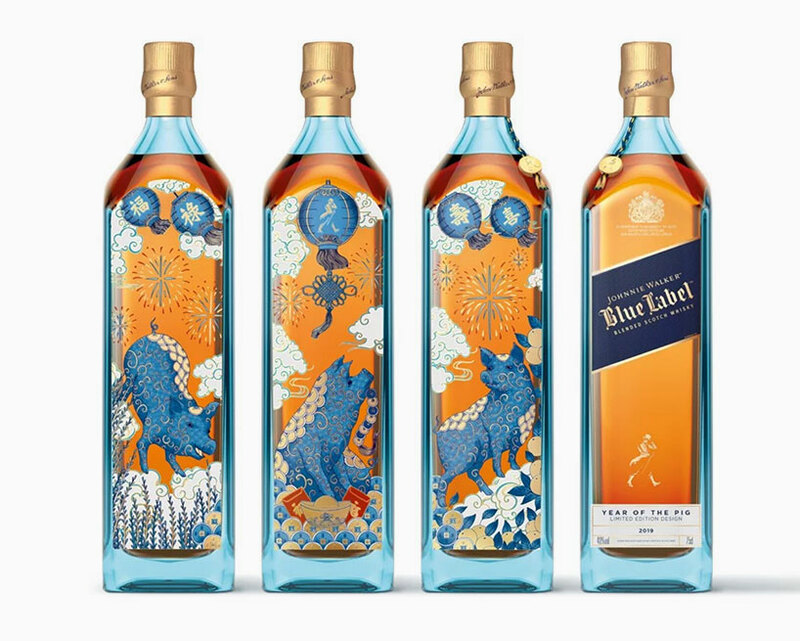 johnnie walker blue label celebrates the generous character of the pig with a limited edition bottle designed by english illustrator chrissy lau. her illustrations are inspired by her chinese heritage, and are instantly recognizable by her signature delicate lines and intricate patterns. 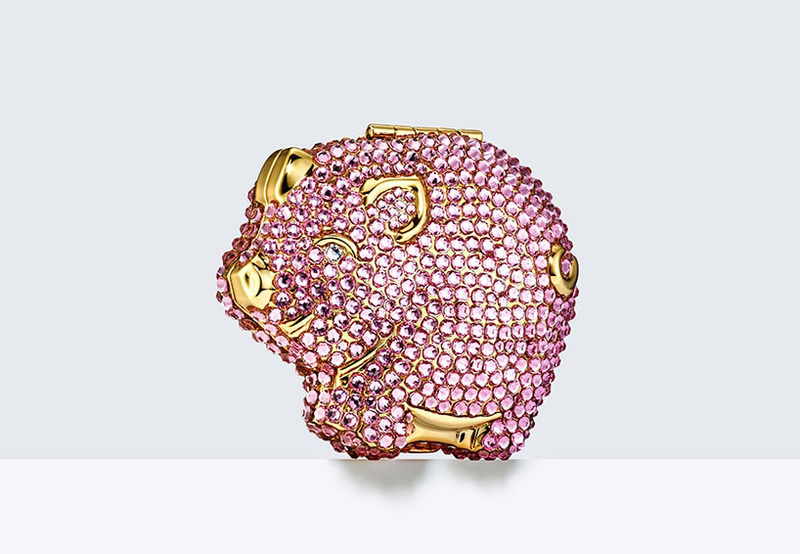 gucci’s flying pig brooch is a playful interpretation of the creature. imagined as a brooch in resin with mother of pearl effect, the whimsical design is backed with a metal pin closure. 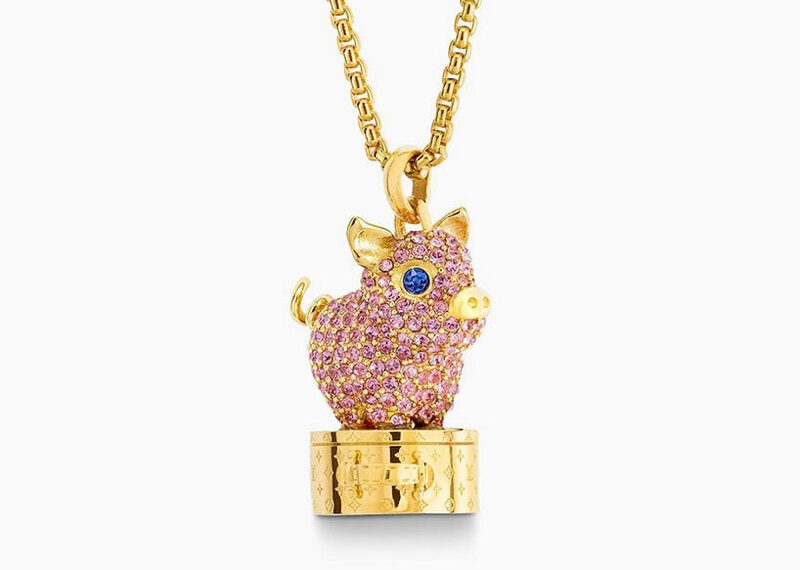 the finely detailed vuittonite pig necklace from louis vuitton is paved with pink strass. 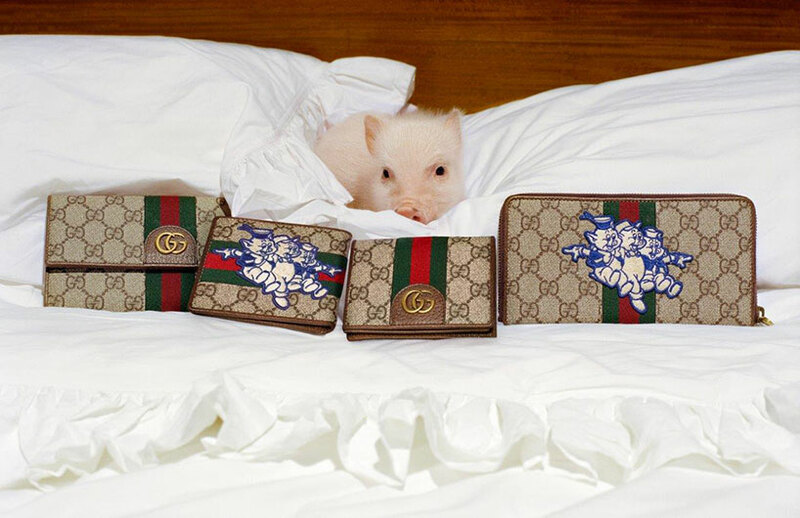 the pig proudly stands on a miniature louis vuitton boite à chapeau, which is engraved with the monogram pattern. the delicate gold-tone chain is adjustable to three different lengths. 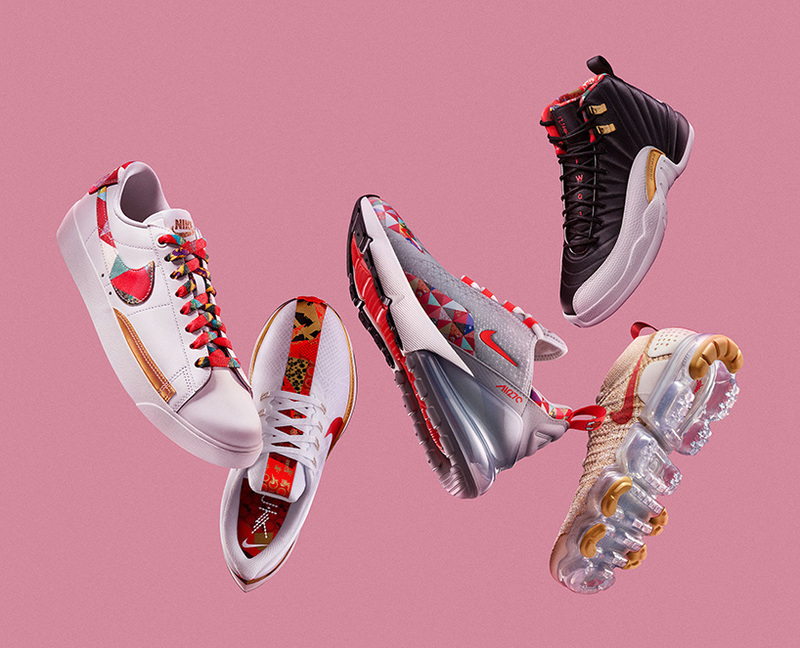 NIKE is releasing a limited-edition chinese new year collection that unifies patterns symbolic of all 12 signs onto classic NIKE, jordan brand and converse silhouettes, joining them together in a form of traditional chinese patchwork called ‘bai jia yi’. following in the footsteps of luxury brands, young design platform multiply uploaded this project to designboom’s reader submissions, celebrating the lunar new year: we have brought together mutiply’s urban blanket and our new friend mr. pig. 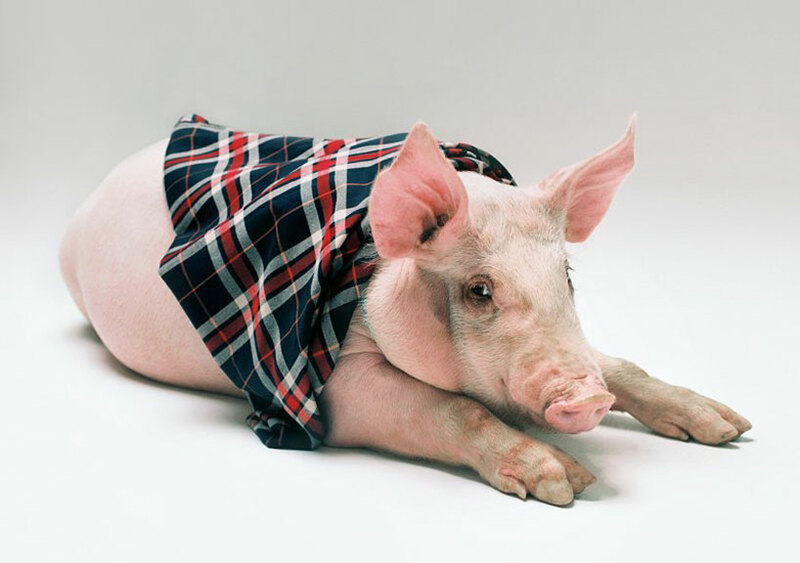 in this unusual setting, the blanket becomes a soft and elegant scarf which contrasts with our common perception of the pig and blurs the boundary between the animal and its image so mr. pig can be both a lovely pet and adorable cuddly toy. this project aims to explore how the deconstruction of a symbol can challenge our collective unconscious and the meaning we attribute to an image.